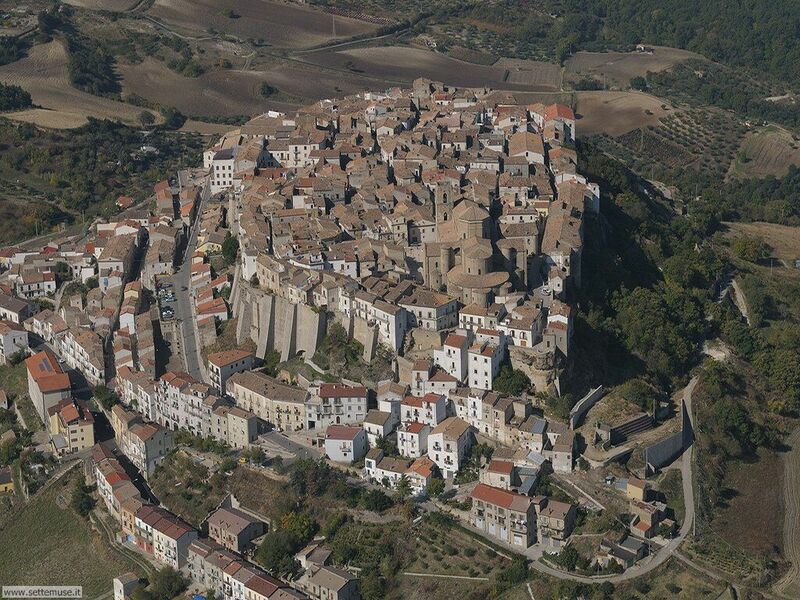 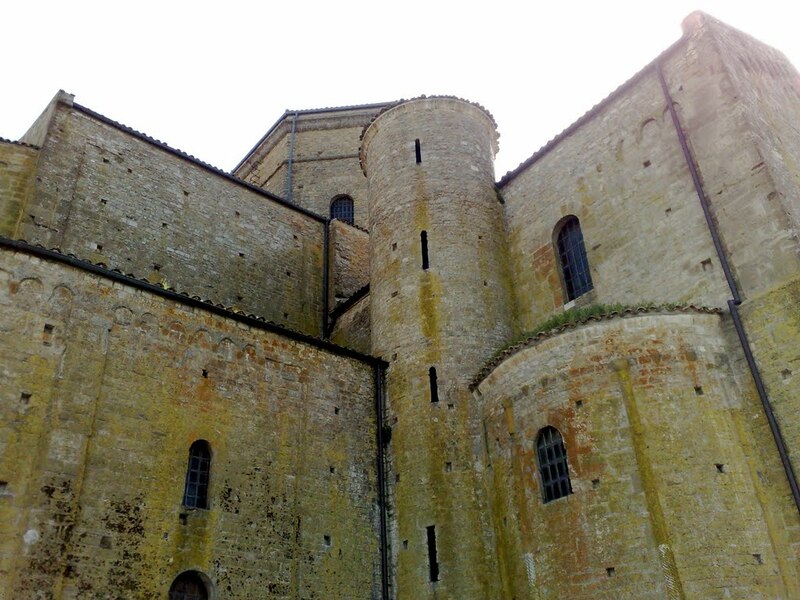 Discover Basilicata through the places associated with the passage of the Templars. 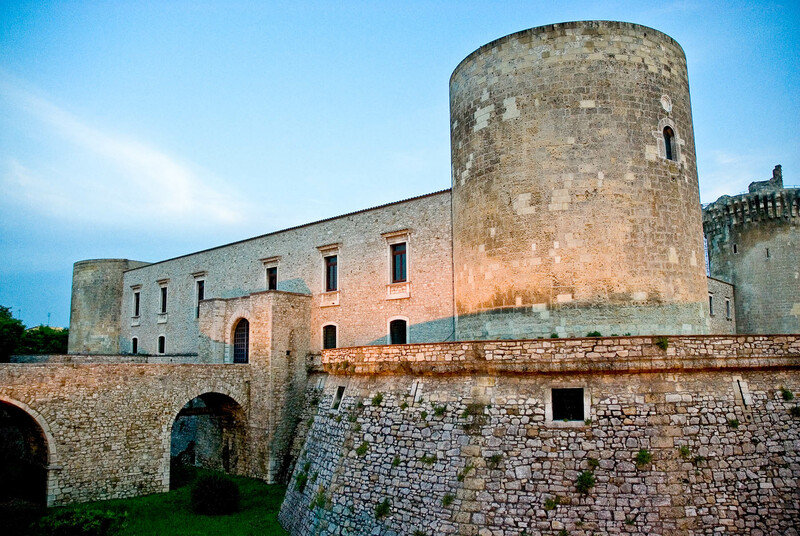 Along the route you will reach Acerenza, also known as the magnificent “Cathedral Town”, and Venosa, the town that gave birth to the great latin poet Horatio born in 65 B.C. 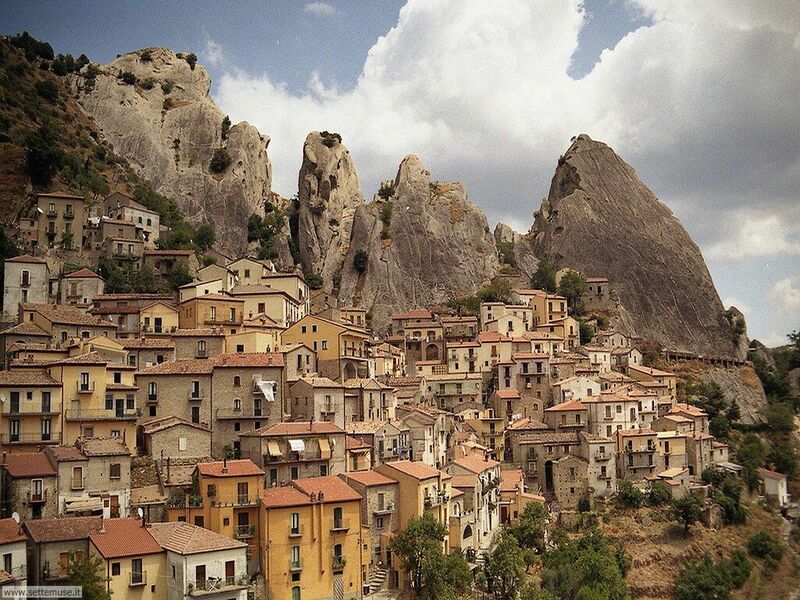 Last stop will be in the village of Castelmezzano, where the coat of arms representing the sigillum of the order is kept.